Bauer has had no shortage of new station launches recently, with Hits Radio debuting last year and Greatest Hits Radio shortly after in January. Today the group announced its latest addition to the Bauer family, Scala Radio. 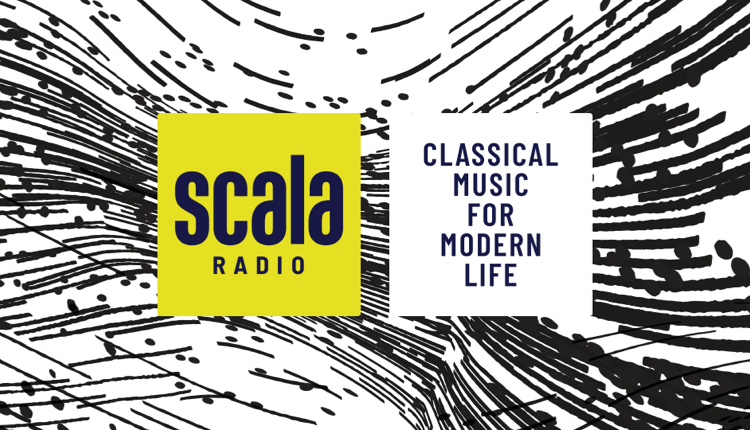 According to the group, the UK has seen “explosive growth in the genre.” The brand-new classical digital station is their response to this growth, which Bauer promises will “break the mould of classical music in the UK”. Launching officially March 4th, Scala is set to feature an array of well-established acts and presenters. Former BBC DJ Simon Mayo is to lead the line-up and will host the mid mornings slot on the new classical music station. Other hosts will include former CBBC presenter Angellica Bell, Planet Rock’s Sam Hughes, ex Classic FM presenters Mark Forrest and Jamie Crick, Mark Kermode, Chris Rogers and music innovators GoldieandWilliam Orbit.